Karina Kesserwan was born north of the 59th parallel, in St. Petersburg , Russia. Coming from a multicultural background and having resided on three continents, she developed a keen interest for rapprochement of cultures from an early age. 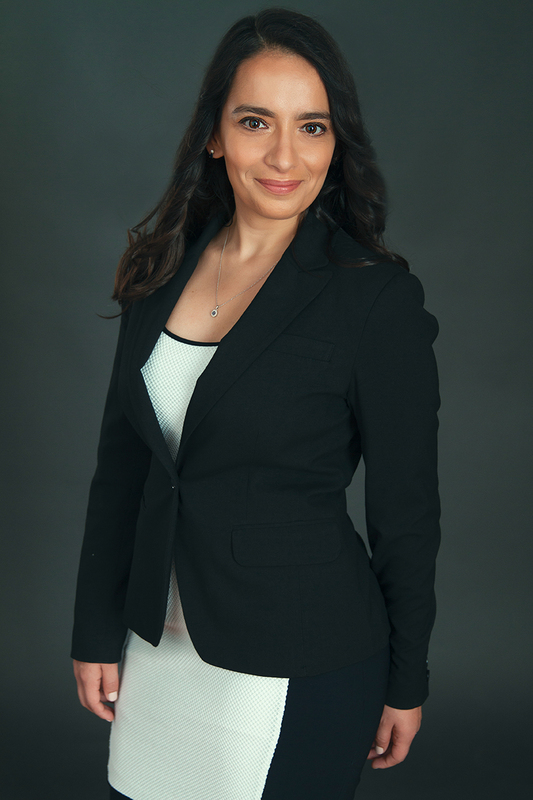 Having received a Bachelor of Civil Law and a Bachelor of Laws from McGill University, Ms Kesserwan obtained a Certificate in Mining Law from Osgoode Hall Law School. She then pursued graduate studies in ethics and sociology and is currently writing a master’s thesis on aboriginal governance in the context of mining development. Ms. Kesserwan began her career in a boutique firm specialized in aboriginal law. She then served as policy advisor to two Quebec Ministers responsible for Aboriginal Affairs. Her responsibilities included the Plan Nord file, the negotiations on the Agreement on Governance in the Eeyou Istchee James Bay Territory, and the relationships with the federal and other provincial governments. Her experience has allowed her to travel extensively throughout Northern Quebec and build trusting relationships with political and social leaders of aboriginal communities. She is also familiar with Northern Ontario, having resided in Sudbury, where she lectured at Laurentian University’s Department of Law and Justice. Ms. Kesserwan set up her own practice in 2013, surrounding herself with a multidisciplinary network of experienced professionals. She is fluent in French, English, and Russian, and has a basic knowledge of Spanish, Arabic, Italian and Brazilian Portuguese.